Android is home to a million apps based on a variety of different genres. Some are to entertain you, some for fun, some for productivity but some even to improve your memory. 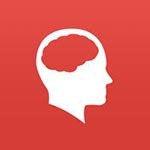 In this post, we bring to you apps that will improve your memory. Why not? The time we spend on our phone is increasing day by day and it can get only better if we were to spend our time on apps that do good to our brain. These games are the ones you need to be hooked to, the more you play, the better it is for you. 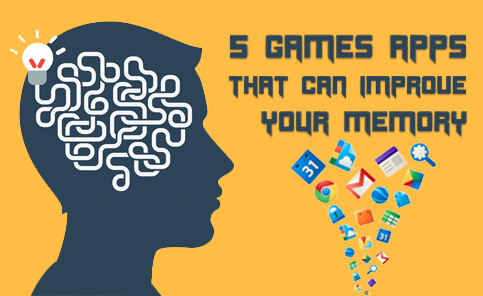 Let us have a look at the 5 games that can improve your memory. For more such game and apps you can visit this link and get your hands on a few. 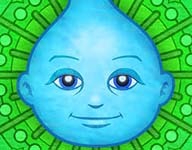 Lumosity is among the very popular games that was first published on the iOS platform and later on android. It has rave reviews on both the platforms. It can be explained in these ways: memory, attention, problem solving, processing speed or flexibility of thinking. The user interface of the app is very elegant and keeps you grooved. For any game that you play on the app, there is a time limit. It has games that you play against the time. Developers say that just one session of the game will improve the skills of the users. You can get the access for free but only for a limited amount of time. There is a also pro version to the app that unlocks all the games. It is one of those rare apps that has been clinically proven to reduce stress. The app works on the philosophy, just like we exercise to keep our bodies strong and healthy, we can play this fun game and keep our mind in a good shape. The developers promise that playing the game even for 5-10 minutes in a week can help get rid of stress. The game works on the concept of tracing the path of a friendly spirit. Your job will be to always keep a track of the friendly spirit that keeps appearing and disappearing. The more accuracy you have in tracing the path, better it is for you. It shall great for you if you are always anxious and stressed about what is going to happen next. For now, the app is only available for iOS devices. 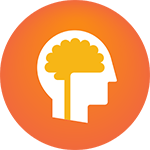 As the name suggests, the app is mainly build for assessing your cognitive skills. The same techniques have been used by scientist since a long time. 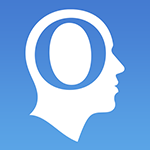 The app very nicely adapts to your current level of understanding and cognitive skills. As per your growth, the app gives you a detailed report as it’s a platform to assess, train and track your cognitive skills such as concentration, memory and attention. 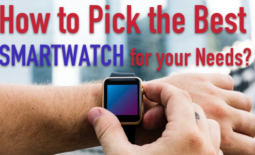 The app gives you a choice between many different types of exercises. The app helps you train on the go. You get to understand the true core of your cognitive skills. CogniFit brain fitness very nicely tells you about your the important three abilities. You have the choice to either train with the CogniFit patented technology or you can decide to play your own single games. 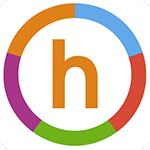 Happify is an app made by scientists who have been extensively studying over a variety of topics on subjects like psychology, mindfulness, and cognitive behavioral therapy. All the leading publications across the globe have said great things about the app and the way it has impacted the users. Once you download the app, you will have access to great content but there is more if you become a premium member as you will then have access to 30+ tracks and even get a 20 page detailed report about your character. Once you start using the app regularly, it will be a great way to begin working on your memory and you will soon begin to see the benefits. Last in our list is Eidetic. It is an app that uses a special technique called spaced repetition. It helps a person to form or recall a detail about any event or things like someone’s phone number. The app works on a format where you get only 5 seconds to memorize anything. There are total 3 brain teasers. There are 98 levels and in addition to that you also get around 4 challenges as bonus. Upon progress, you come across challenges such as picture challenge and follow me memory challenge. The last type of challenge is called the survival challenge. You can see for the progress on the eidetic leaderboard. It is for sure aimed at making the most of your grey matter. Today we use our devices for things like checking our social accounts, emails and clicking pictures. The smarter the phones are getting, it is making us even more dumb. 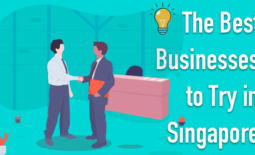 Once you get to know about these apps, you will be able to fiddle with them and in a very fun loving process, you will be able to improve your memory.